12 March 2018 – As part of MetrixLab’s continuing international expansion, the digital global research agency has appointed Danny Mendonca in the newly created role of Managing Director for the Middle East and Africa (MEA). Joining the company on 11th March, Danny will be responsible for further expanding the company’s global footprint in this important region. He’ll be based in Dubai, where MetrixLab plans to open an office shortly in response to strong client demand. 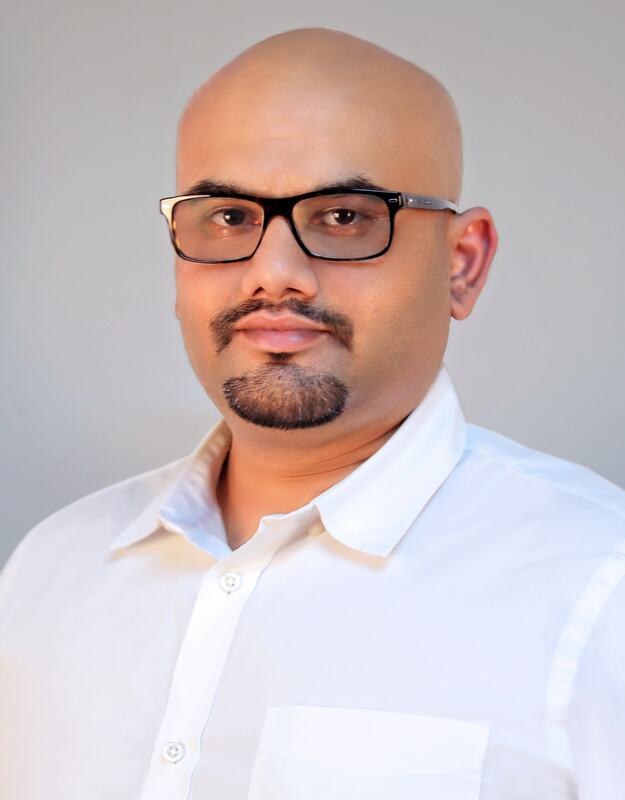 Danny joins MetrixLab from Nielsen where he worked for more than a decade, most recently as Regional Innovation Leader for Middle East and Africa. In his last role at the company he helped both local and global clients maximize innovation in their businesses, experience that he’ll be able to put to good use at MetrixLab.